The SPC / DPC Well Head Control Panel is a fully integrated hydraulic control system for the associated well oil valve shaft. Models are available with double pressure range (for bottom valve and surface valves, model DPC) or single range (SPC). Both models feature high and low pressure hydraulic sensors, integrated fire detection andl ocal emergency shut off valve. The system uses a manual pump to open the surface safety valve = SSV = (for single or dual configuration), and when the operating pressure range is different, a second hand pump to open the bottom safety valve = SCSSS = (Dual configuration), and at the same time provide the ydraulic pressure required for the Control Circuit. The standard operating pressure is 900 PSI (62 bar) at 5,000 PSI (345 bar), and we have special versions up to 20,000 psi (1,380 bar). The Control Panel has options as: remote emergency shutdowns, closure by external fire detection network as well as closure of the well by Remote Request of an External Supervision System (SCADA-RTU). The SPC / DPC Board is suitable for remote locations that do not have energy sources and can be used even when corrosive atmospheres (H2S) are present. 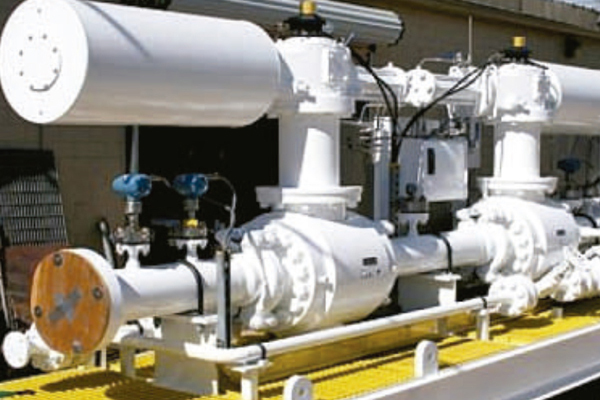 The SPC / DPC Board can be applied to oil and gas fields that require a simple and economical system for monitoring pressure, fire and automatic closing for safety. 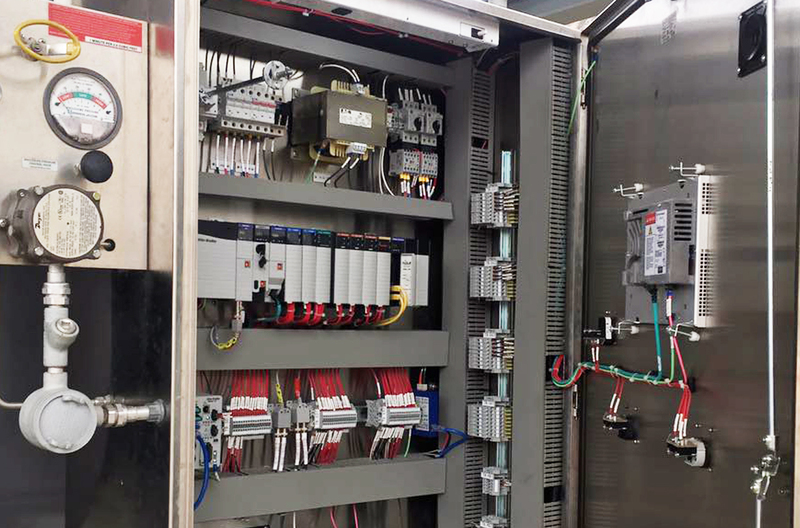 CTQ has been designing and fabricating Industrial and Commercial Electric Control Panels and Automation Systems for a wide range of industries/applications for over 14 years. Engineer, Design, Fabricate a Solution based on your Specifications/Process/Sequence of Events. Retrofit an Existing Motor Control Panel or Automation System. Quick Quote Response and Delivery based on your Needs. Complete Electric Control System Start-up Capabilities. Variable Speed AC/DC Drive Control Panels and Systems. PLC Control Panels and Systems. Custom Electric Motor Control Centers. Combination Electric Motor Starter Panels and Systems. Single valve or double valve, skid mounted or stand alone, pneumatic, hydraulic or line gas operated. We have operated valves 5” API 5000 @ < 2 seconds closed, 20” ANSI 1500 valves @ < 1 second closed up to 36” ANSI 600 valves on crude lines to < 4 seconds closed. Valves are metal or PEEK seated, trunnion, full bore and piggable..
A plug and play device, add electrical power and communications links and it is ready to protect your system. Packages are SIL 3 certified by an independent auditor with startup and commissioning services offered worldwide. CTQ can also maintain the systems and make necessary upgrades as new technology emerges on the marketplace. SIL 2 pneumatic logic 1oo2 or 2oo3 also available operating on line gas. Save down time, space, weight, money and the problems associated with safety relief valves. 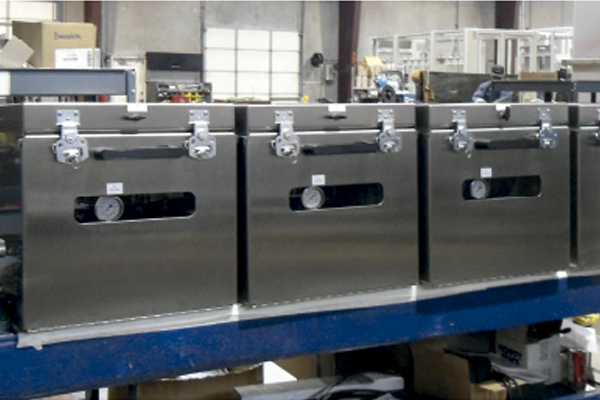 At our manufacturing facility in Houston, Tx. or in México, CTQ assemble compression packages for Natural Gas with Agira engineering and Know Western Compressors. 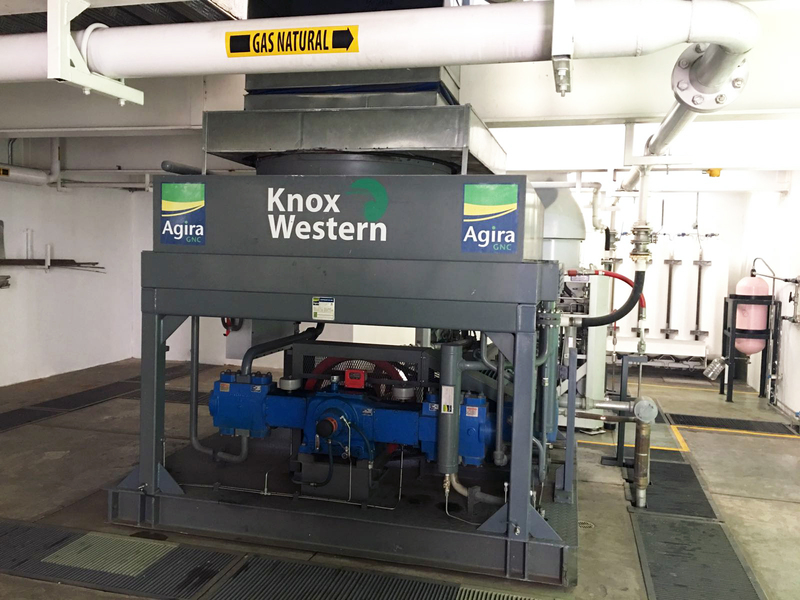 Knox Western Compressors have their plant in Eric, Pennsylvania and have almost 90 years in the compressor industry. The Knox Group is recognized worldwide as reliable and affordable, its products have been sold in more than 20 countries including France, Japan, China, Indonesia, Vietnam, New Zealand, Poland, Turkey, India and Brazil. Agira, is a leading Argentinian company in technological solutions applied to the compression of Natural Gas. The Agira technology stand out for the unique and robust design of all its products that favor its performance in the long term with minimum maintenance.